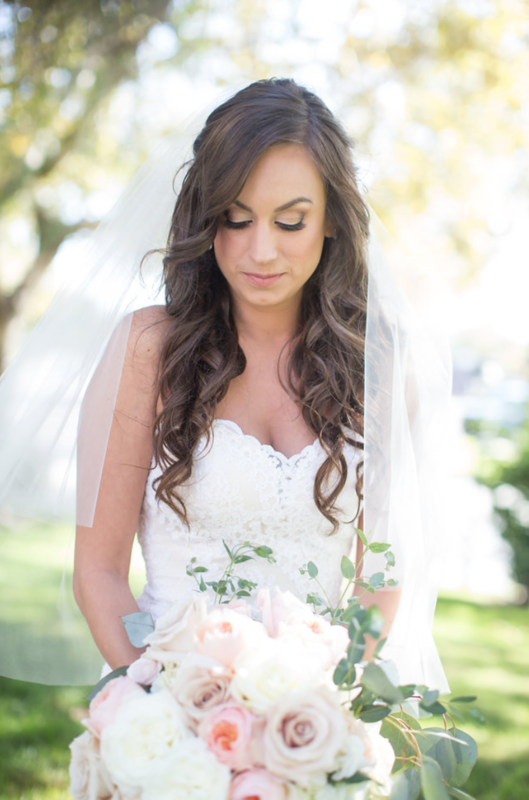 Monica was Flawless at her Summit House wedding in Fullerton! 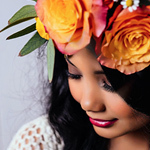 | Lastest Makeup and Beauty Updates | Flawless Faces Inc.
Home › Blog › Monica was Flawless at her Summit House wedding in Fullerton! 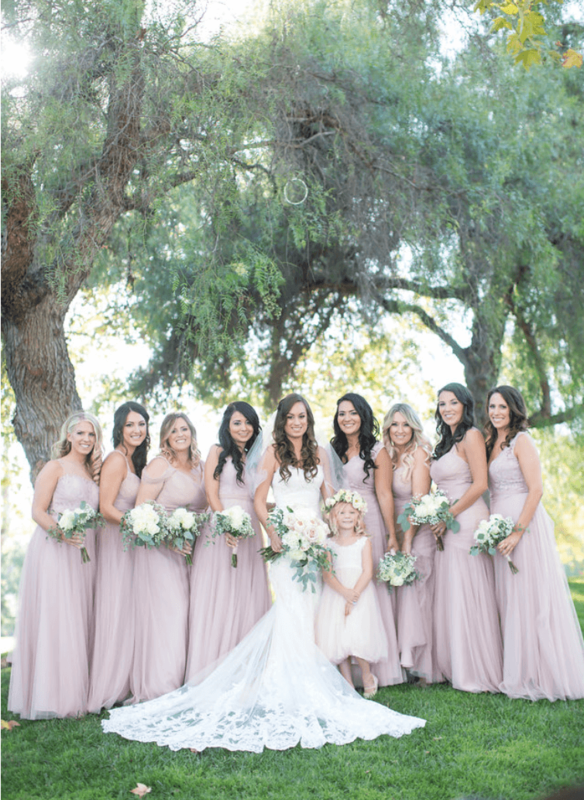 Monica was Flawless at her Summit House wedding in Fullerton! 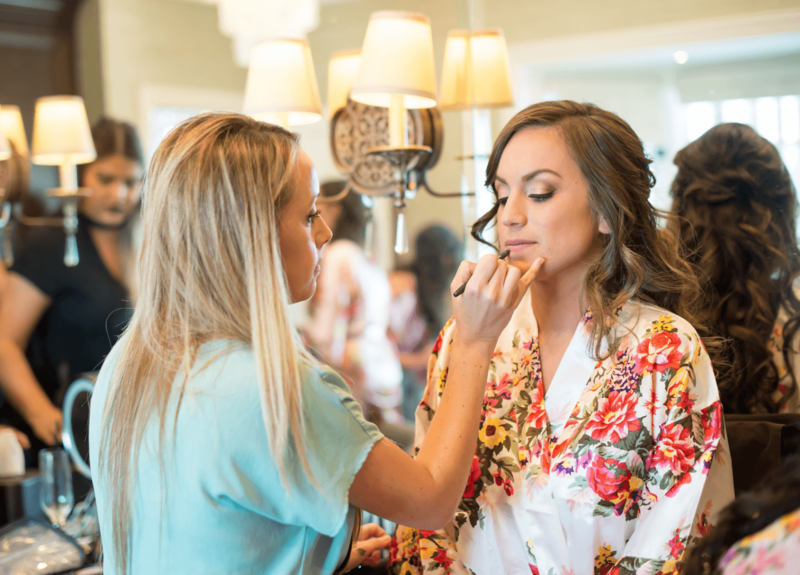 Cara putting final touches on Monica's Flawless Face! 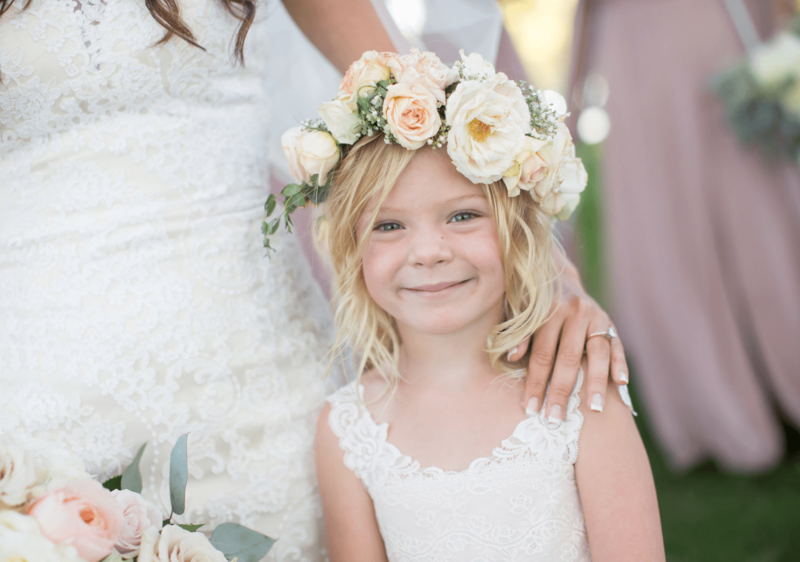 How adorable is the flower girl?? ?